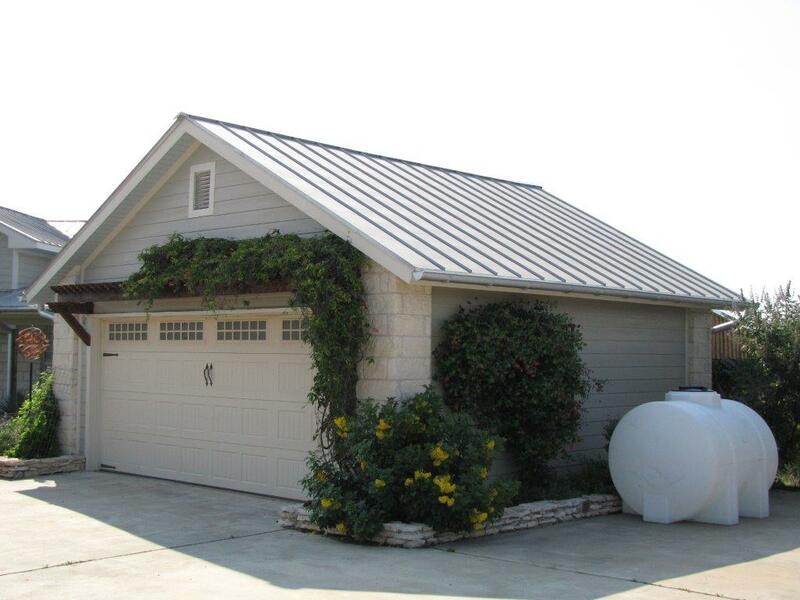 You may have heard lately that many people have turned to rainwater harvesting Austin excess storm waters. For many, this has become a primary tool in combating the annual drought that Central Texas is faced with. 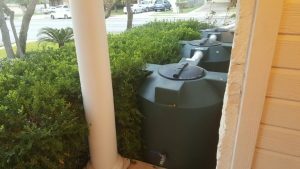 There is no better way to mitigate these drought conditions than by having your very own supply of natural, fresh rainwater at hand. And whether you use it to keep your landscaping vibrant and green or to quench the thirst of animals you keep on your property, Austin Gutterman can help design the perfect rain collection system for you. Summer in Austin usually means that rain is in short supply. With that being the case, it makes sense to take advantage of the times we do get rain to collect as much of that extra water as possible. By rainwater harvesting, Austin residents can keep their water bills down during these dry and trying times. Not only will you keep your water bills down, but you also minimize your contribution to storm runoff. Every bit of water you collect is less water that can wash topsoil away. And remember that rainwater is naturally chlorine-free, so it is healthier to use for your garden and grass! As our water supply becomes tougher to maintain (especially in these hot, dry months), it makes good sense to start rainwater harvesting, Austin. Contact your neighbors at Austin Gutterman today so we can help you figure out the perfect rain gathering solution for your needs. Visit our website to schedule a proposal today. Then we’ll be on our way to you, ready to help you secure all the water you need for today, tomorrow and the future going forward. You’ll find Austin Gutterman online at www.austingutterman.com, and you can reach us by phone at 512-450-1821. Remember, Austin Gutterman has been proudly serving the Central Texas community for over 30 years. Now we’re looking forward to serving you.